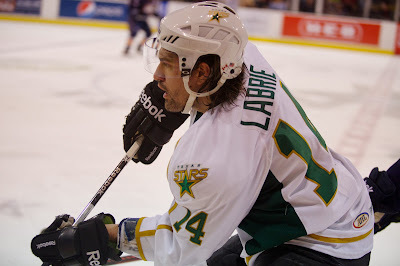 According to the ECHL transactions wire, the Texas Stars have assigned Hubert Labrie to the Idaho Steelheads. Labrie was called up as an insurance policy as Texas went to the road trip with only six healthy defensemen. 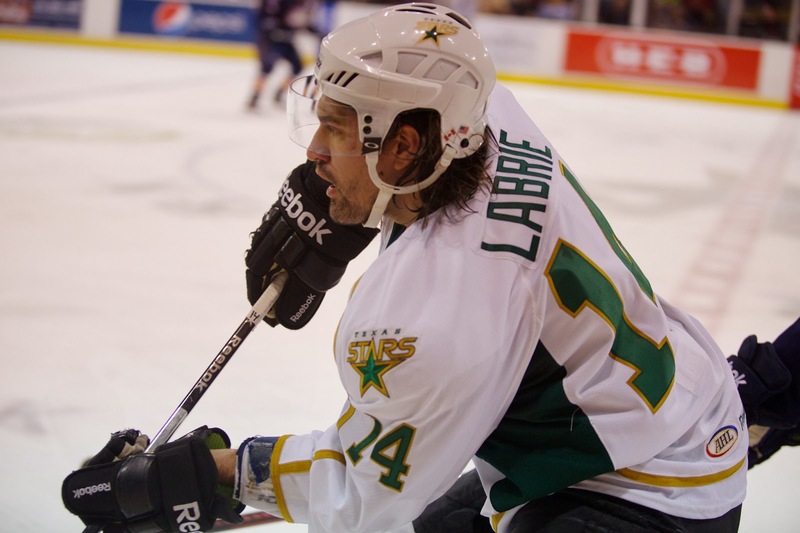 Labrie did not play while in Texas. He heads back to an Idaho squad that dropped last night's contest against Alaska 5-2 and plays the same club again tonight. 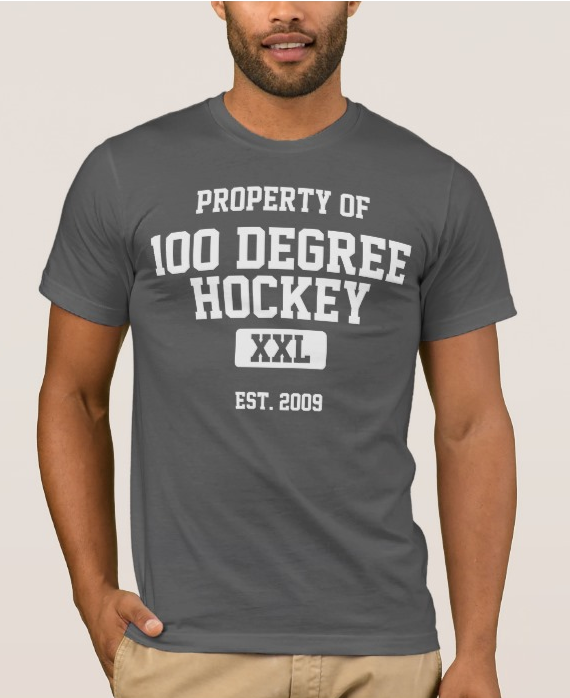 The remaining defense in Texas is Jamie Oleksiak, Kevin Connauton, Patrik Nemeth, Maxime Fortunus, Jykri Jokipakka, Cameron Gaunce and William Wrenn.